Mathias Verraes advises organisations on designing and modelling software for complex environments, including architecture, analysis, testing, and refactoring “unmaintainable” systems. He has worked with clients in Government, Logistics, Mobility, Energy, E-Commerce, and more. 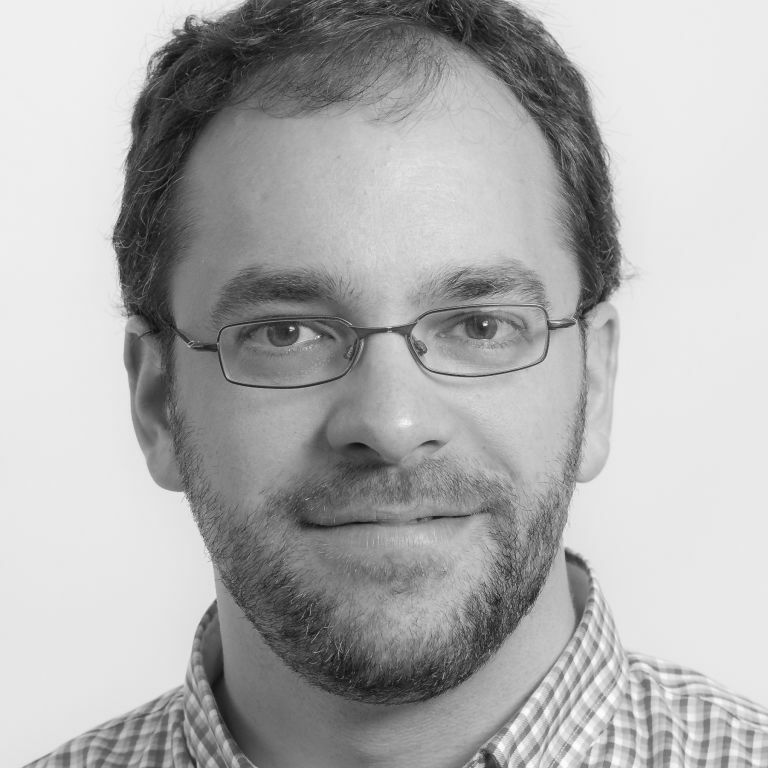 He teaches Domain-Driven Design courses and curates the DDD Europe conference. When he’s at home in Kortrijk, Belgium, he helps his two sons build crazy Lego contraptions. To help us understand when DDD can be leveraged and when it should be avoided, Mathias will discuss a framework for making sense of complex adaptive systems.